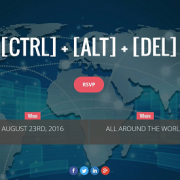 August 23, 2016 marked the launch of [CTRL] + [ALT] + [DEL], a virtual event supported by LIVE Pop-Up events in over 15 cities around the world, hosted by local event professionals. [CTRL] + [ALT] + [DEL] is a unique global event, brought together by a group of industry leaders – Dahlia El Gazzar (DAHLIA+), Aaron Kaufman (Fifth Element Group) & Liz King (Liz King Events) – to make the most of a large new and exciting conference that unfortunately was cancelled. 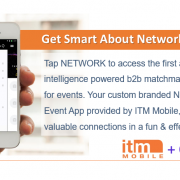 The goal was to unite the events industry and to capitalize on the amazing brainpower of industry leaders who were slated to attend this inaugural event in Europe. 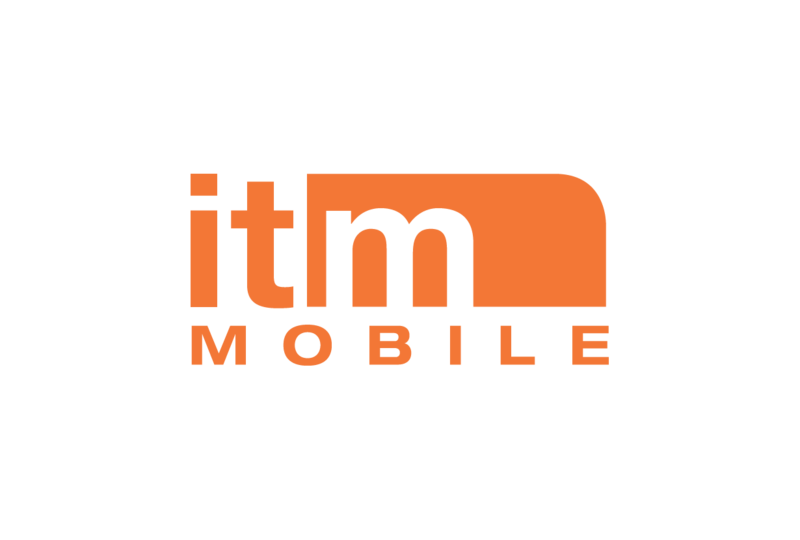 Thanks to the dedication and selfless contribution of organizers and presenters, participants were treated to an all-star line-up of thought-leaders at NO COST. Thank you Dahlia, Aaron, Liz and all presenters and hosts of LIVE Pop-Up Events around the world, I welcome and look forward to the opportunity co-creating and collaborating on future upcoming [CTRL] + [ALT] + [DEL] events.